Supplements Wise montmorency cherry capsules are a premium supplement produced using high quality, freeze-dried montmorency cherry. 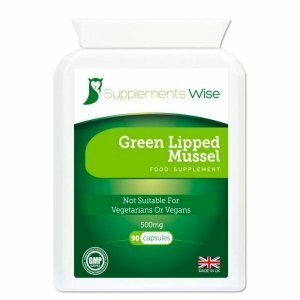 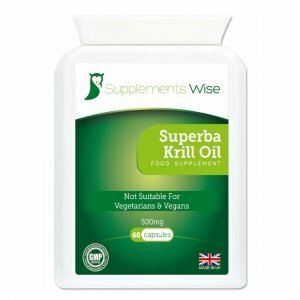 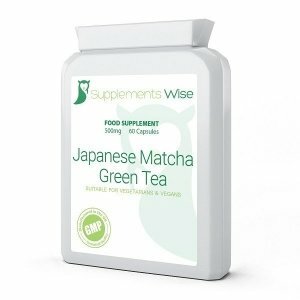 Our supplement offers a potent extract providing the equivalent of 750mg in each capsule. 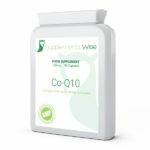 With a recommended dose of 2 capsules per day, our value 90 pack will supply a 1500mg hit with each dose and keep you in stock for up to 2 months. 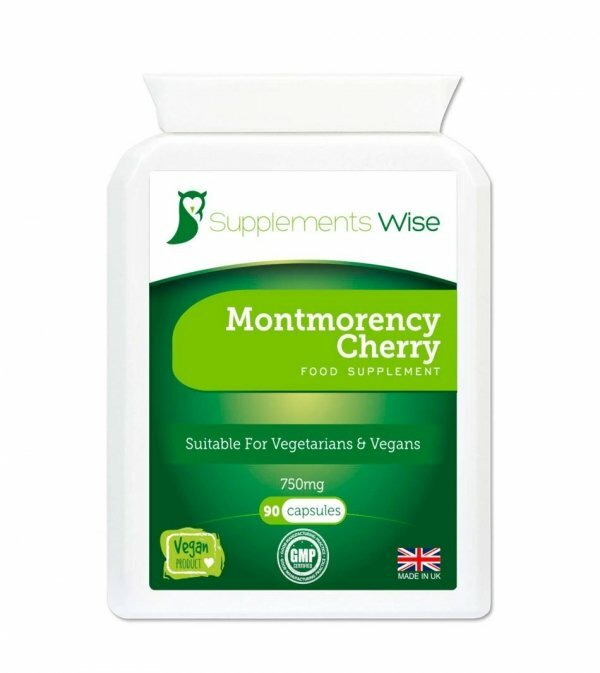 The benefits of supplementing with our montmorency cherry capsules may include reducing joint pain, promoting healthy uric acid levels, relieving inflammation from gout as well as providing relief from insomnia and promoting better sleep patterns in general. 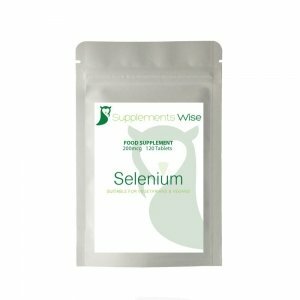 They may also be used as a post-workout recovery supplement by athletes and montmorency cherries also have potent antioxidant qualities, providing a boost to the immune system. 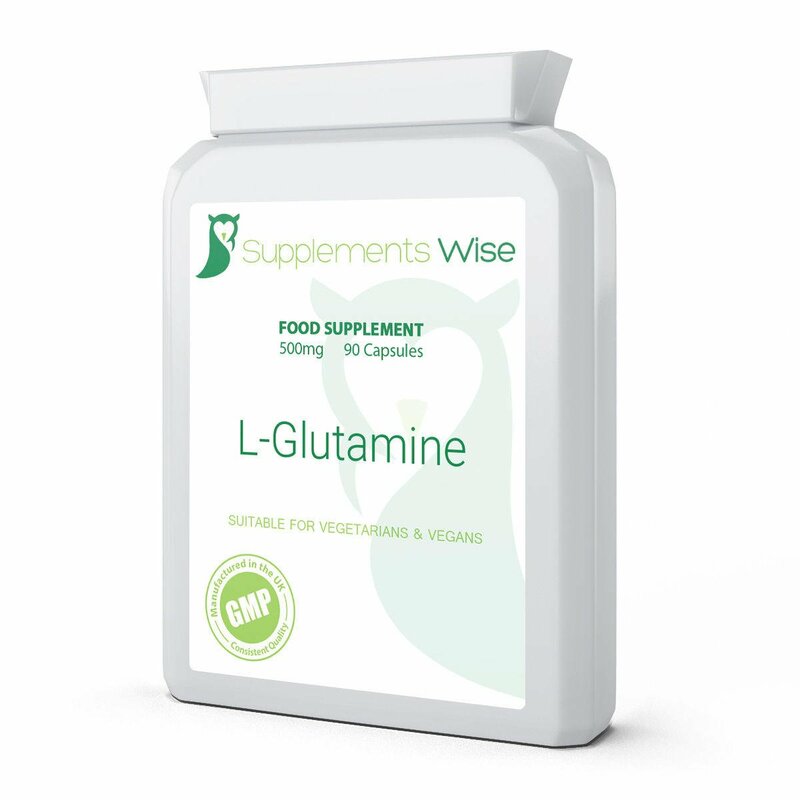 As this product is freeze-dried, all the important and beneficial nutrients are protected to ensure you receive the highest quality product available on the market today and an easier alternative to cherry juice. 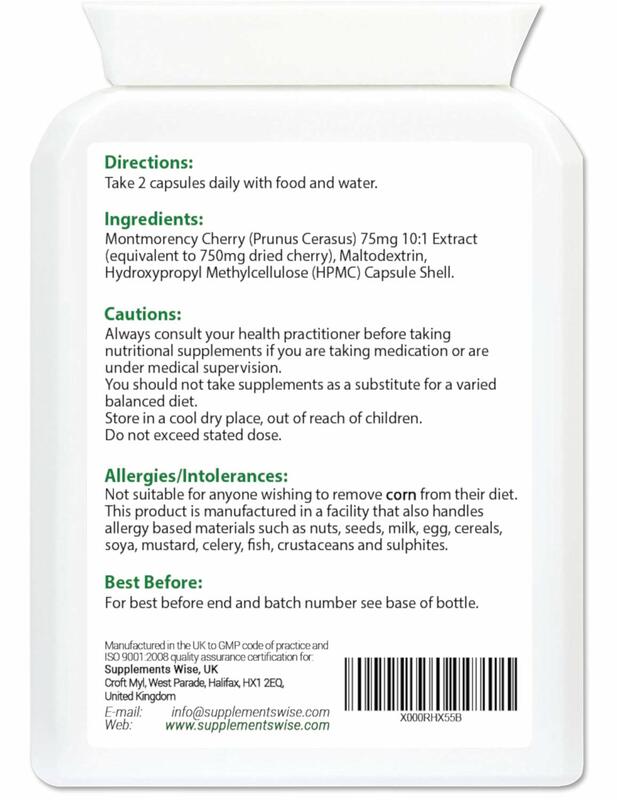 Check out our real and verfied reviews for our montmorency cherry capsules on our Amazon listing here. 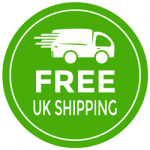 Order before 2pm weekdays to take advantage of our fast and free UK delivery.